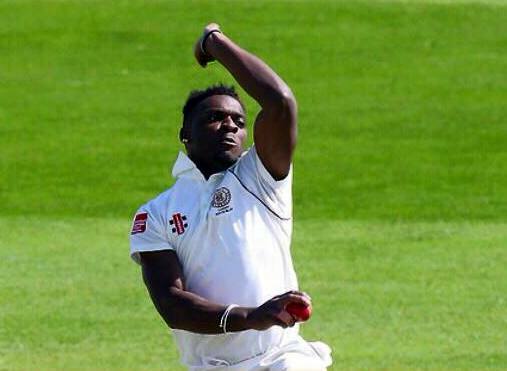 Kamau Leverock and his Nottinghamshire 2nd XI teammates continued their Second XI Championship 3-Day Match against Worcestershire 2nd XI at the War Memorial Ground. Worcestershire resumed their 1st Inning at 33/7, they went on to score another 100 runs and were out for 133, they were sent back to bat and closed out the day on 268/6 a lead of 56 runs. Leverock finished the first inning with bowling figures of 8-2-28-0, he would then conclude day two and the second inning with figures of 9-0-36-0.